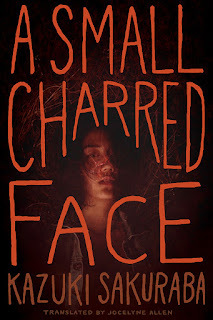 San Francisco, CA – VIZ Media’s Haikasoru literary science fiction imprint explores the domestic life of monsters in the release of A SMALL CHARRED FACE on September 19th, 2017. A SMALL CHARRED FACE was written by Kazuki Sakuraba, whose previous critically acclaimed novel, Red Girls: The Legend of the Akauchibas, was also published by Haikasoru. 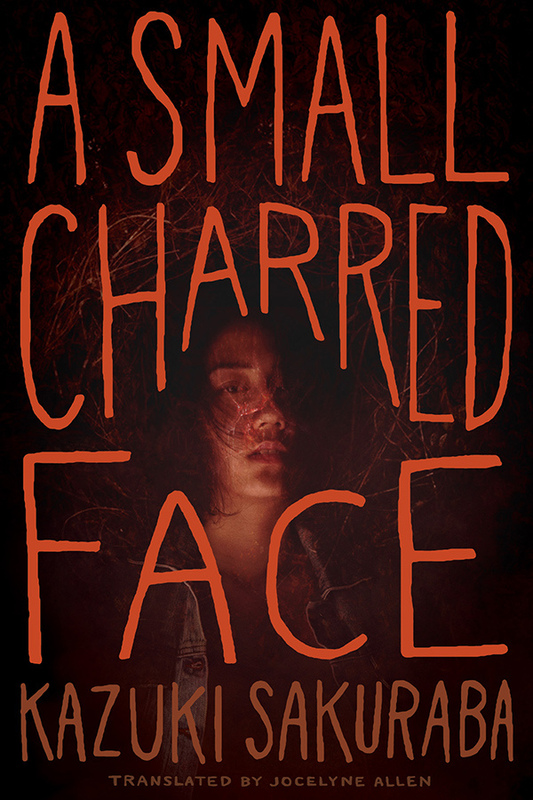 A SMALL CHARRED FACE will be released in print with an MSRP of $15.99 U.S. / $21.99 CAN. An eBook edition will also debut on September 19th in the Amazon Kindle, Apple’s iBooks Store, Barnes & Noble’s Nook Book Store, the Kobo eBooks Store, and the Google Play Store. Author Kazuki Sakuraba was born in 1971 and began publishing while still in college. Her early Gosick light novels were best sellers and were translated into English, and her adult fiction is also popular and critically acclaimed. Red Girls: The Legend of the Akauchibas won the Mystery Writers of Japan Award in 2007 and was translated into English in 2015. Watashi no otoko, a suspense novel about an incestuous relationship, won the Naoki Prize for popular fiction in 2008.